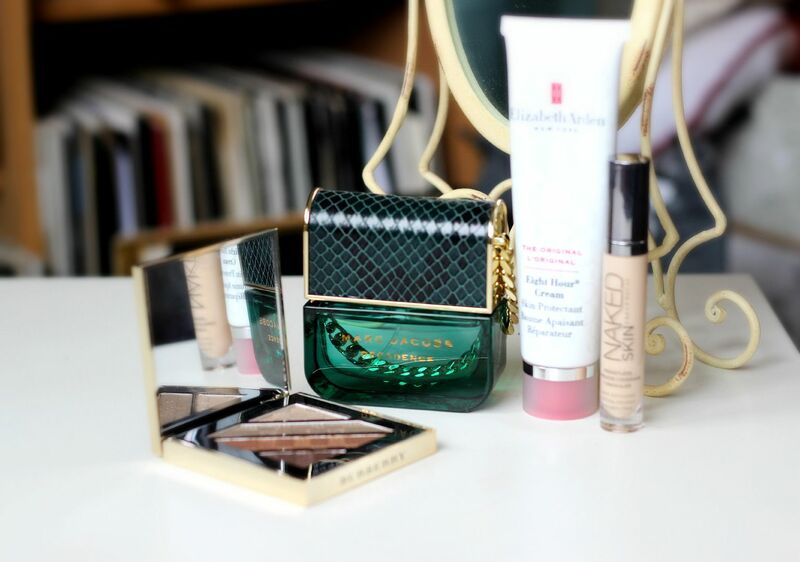 I finally finished my tube of the Clarins instant concealer (amazing stuff), and went back to finishing off the Urban Decay Naked concealer. This is another dreamy concealer that can be used under the eyes and on the face. I have quite a light shade, so I use this as a sort of highlighter under the eyes and then buff it in. 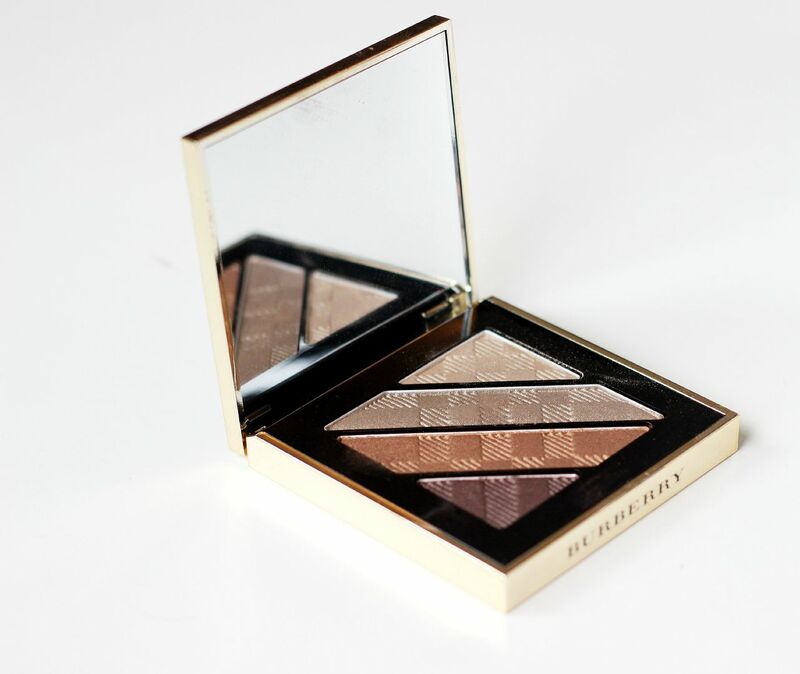 Any sort of bronze gold eyeshadow would do, but this month I have been using the Burberry quad a lot – this one was limited edition, I believe, but there are loads of similar ones. I want to try more Burbs quads because their formula is buttery… and it just looks dreamy. The perfect perfume for right now… Marc Jacobs decadence. I talked about it in more depth here, but this stuff smells incredible. Plus, you can carry the bottle around and pretend it’s a teeny tiny handbag.